Our brokers are nationwide and can provide you with mortgage advice no matter where you’re based in the UK. Make a mortgage enquiry by clicking the enquiry button above. 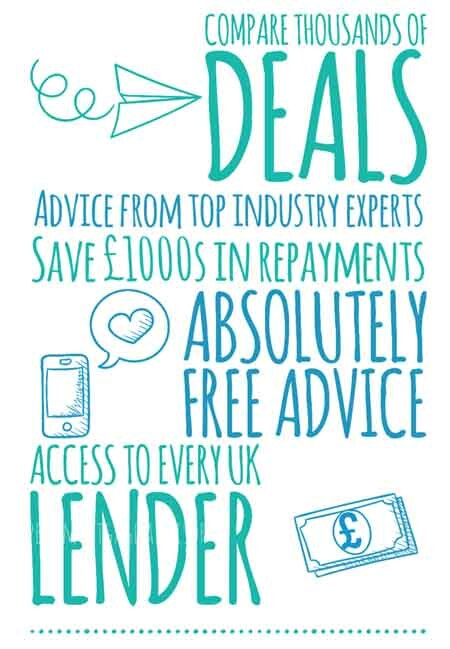 All of our specialist advisors are qualified, experienced and will always endeavour to provide you with impartial and accurate mortgage advice. The specialists who answer your mortgage enquiries are also authorised and regulated by the FCA (REGISTERED NUMBER 788478). Based on the information in your enquiry, the best-suited mortgage broker will answer your mortgage enquiries. Your information is never shared with third parties and you’ll never receive unwanted emails or spam. Your information will be solely passed on to a specialist mortgage broker. The more descriptive you can be on your enquiry will really help us to match you to the best-suited mortgage advisor. If you need a mortgage, you’ll want the best deal available. Utilising the right broker with the relevant expertise to your situation is important. 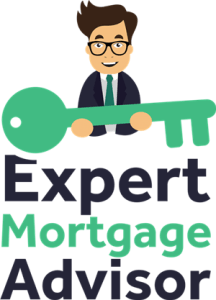 Our expert mortgage advisors are all specialists in the field. No matter where you’re based in the UK, our brokers offer nationwide coverage. With access to exclusive deals and every lender in the UK, you can be sure that if there’s a mortgage out there for you, we’ll find it. Even if you have bad credit or face tricky financial circumstances, that’s exactly where our advisors flourish. With specialist knowledge, our advisors can provide you with expert advice and with no obligation. We also understand the importance of how timing can be important in securing a property. Our advisors work tirelessly around the clock to meet the demands of our clients, ensuring each mortgage is secured to your timeframes.